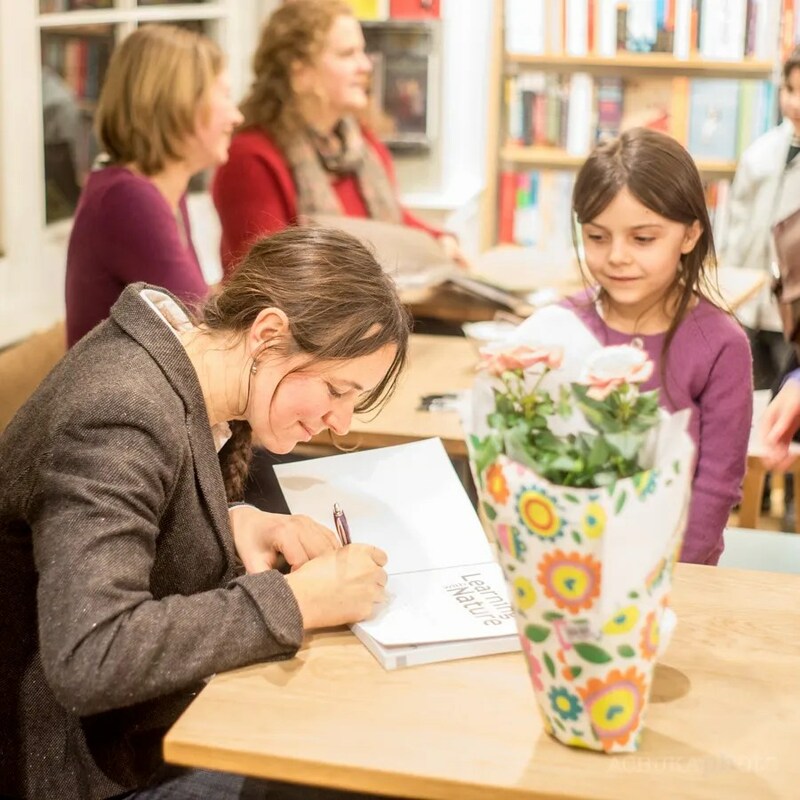 One of the three authors of Learning With Nature signing books at the end of a packed launch event held at the Lewes branch of Waterstones last Friday evening. 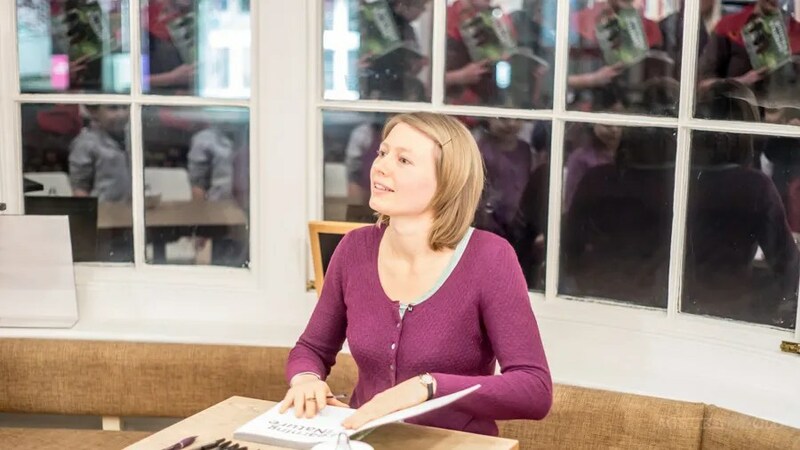 The publisher, Green Books, is the UK’s largest independent environmental publishing company, and is based in Cambridge. 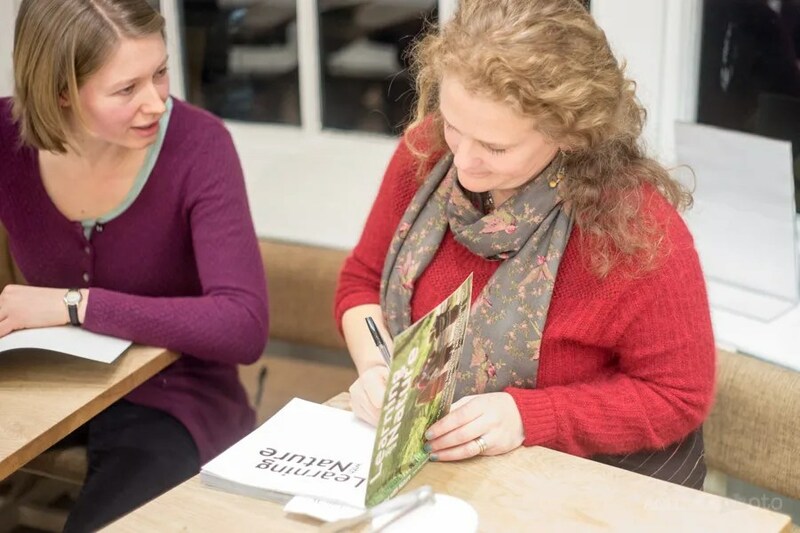 The book, written by experienced Forest School practitioners, using tried and tested games and activities, with a foreword by Chris Packham, is full of fun activities and games to get children outdoors, exploring, having fun, making things and learning about nature. A fuller review will follow.